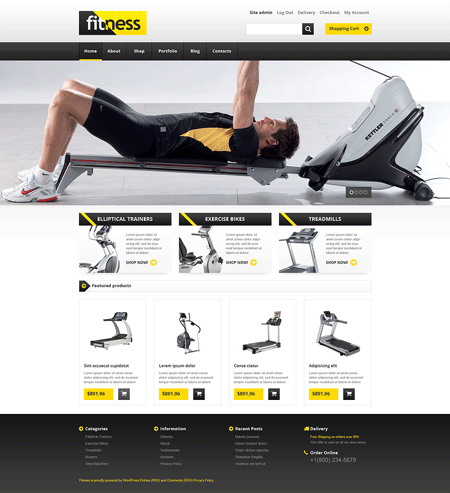 Fitness Equipment: an elegant WooCommerce theme with customizable design, background video support, multiple color options, and custom widgets. 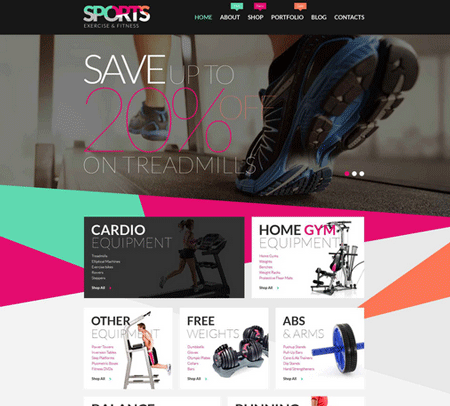 Sport Store: lets you create a website to sell sportswear. It is highly customizable and has a fully responsive design. It is powered by the Cherry Framework. OXY: a responsive WooCommerce theme with a drag and drop page builder. It has skins for food, fashion, and sporting goods stores. 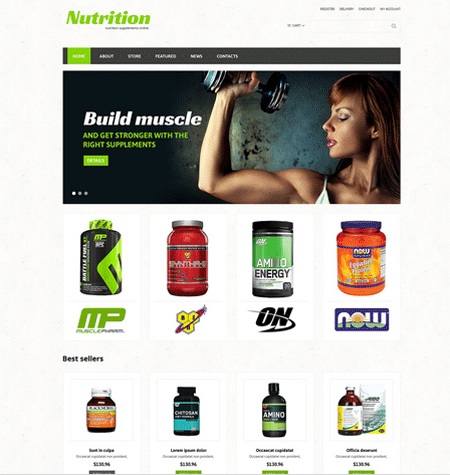 Sports Store: this theme is designed for folks who want to sell supplements online. It is responsive and WooCommerce ready. 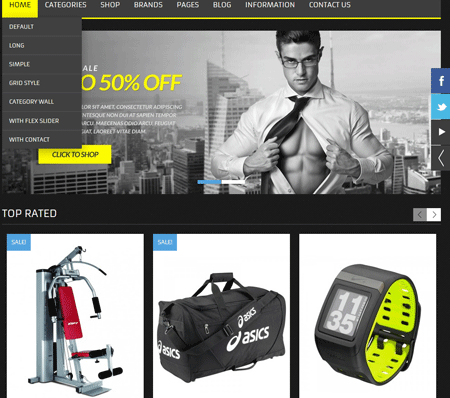 Training Equipment: a WooCommerce theme designed for online fitness stores. It is responsive and translation ready. This 2-column theme offers blog and online store functionality. 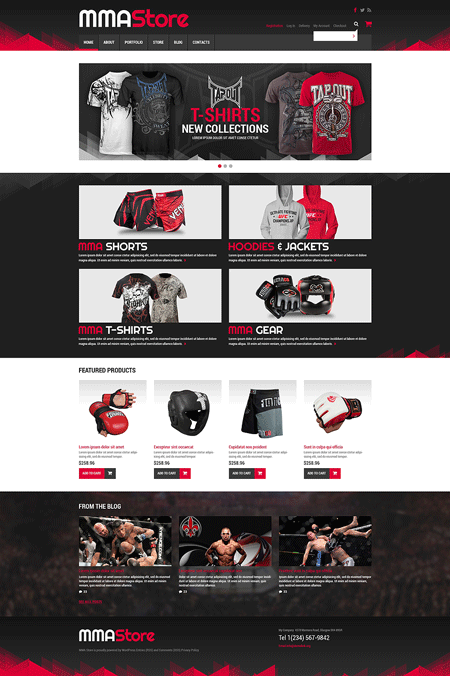 Have you found better looking themes for MMA shops? Please share them here.